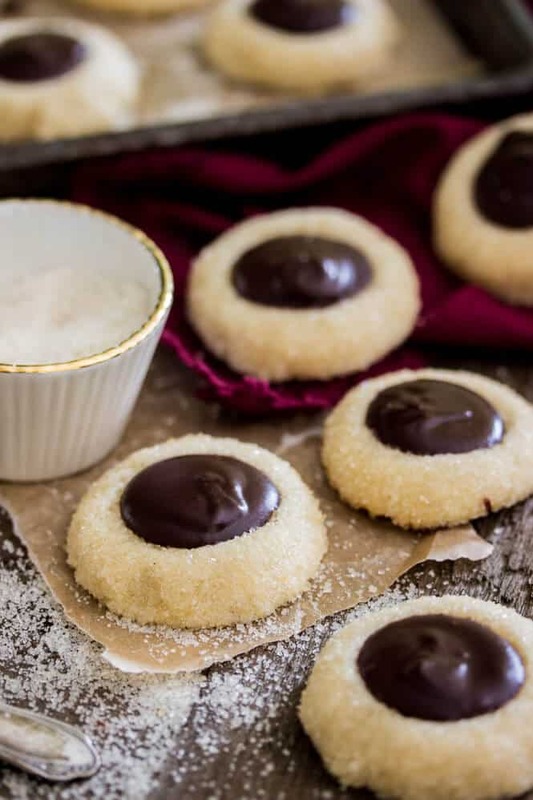 Trust me when I tell you that these chocolate thumbprint cookies are going to be your new Christmas cookie favorite, this year and every year. 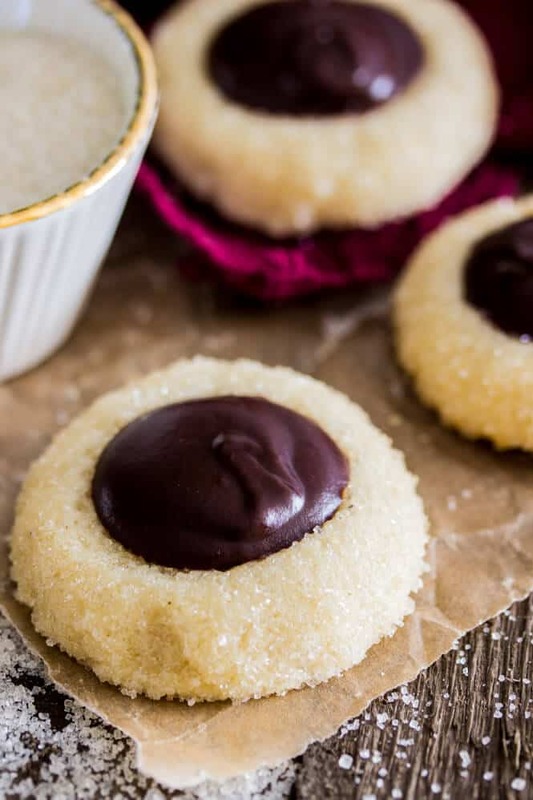 These buttery vanilla thumbprint cookies are rolled in sugar and filled with wells of dark chocolate ganache (and a hint of bourbon! 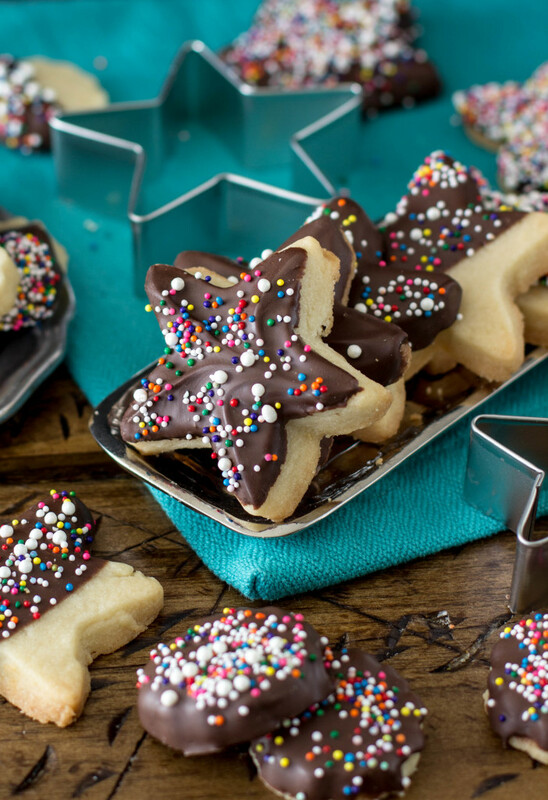 ); these are irresistibly festive and simple but decadent cookies. I hope you don’t have a problem with cookies. I have a feeling that you don’t (and this is why we’re friends), but I just want to give you fair warning that I make a lot of cookies in December. 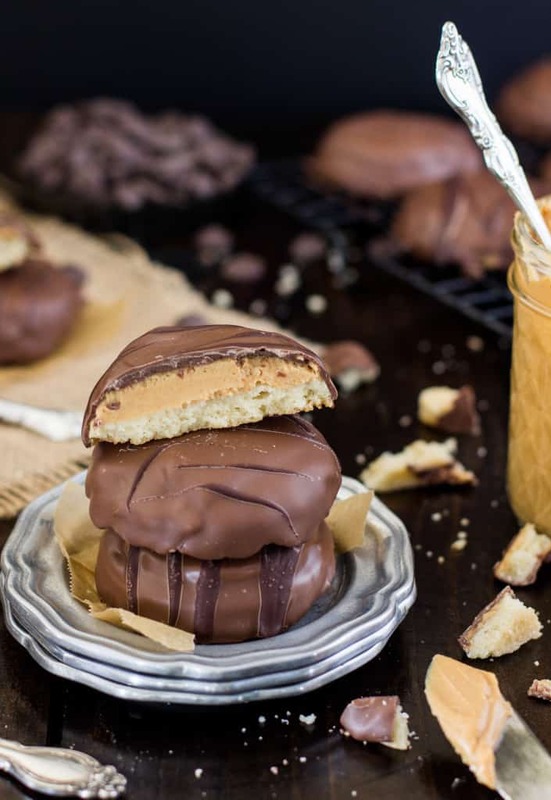 I’ll try to mix things up a bit and push out some candy recipes (one coming Monday, actually) and maybe even a cake or cupcake, but there are definitely cookies in your pre-Christmas Sugar Spun Run future. ‘Tis the season, right? 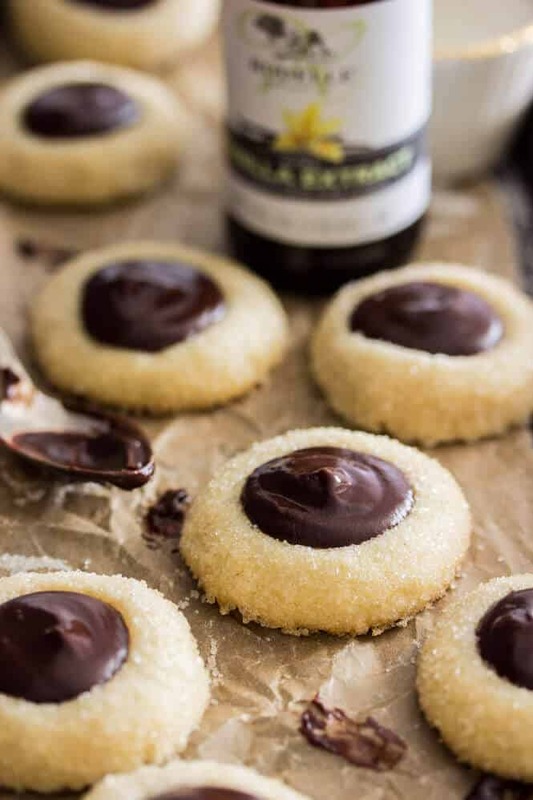 First up for this month are one of my new favorites: Chocolate Thumbprint Cookies. 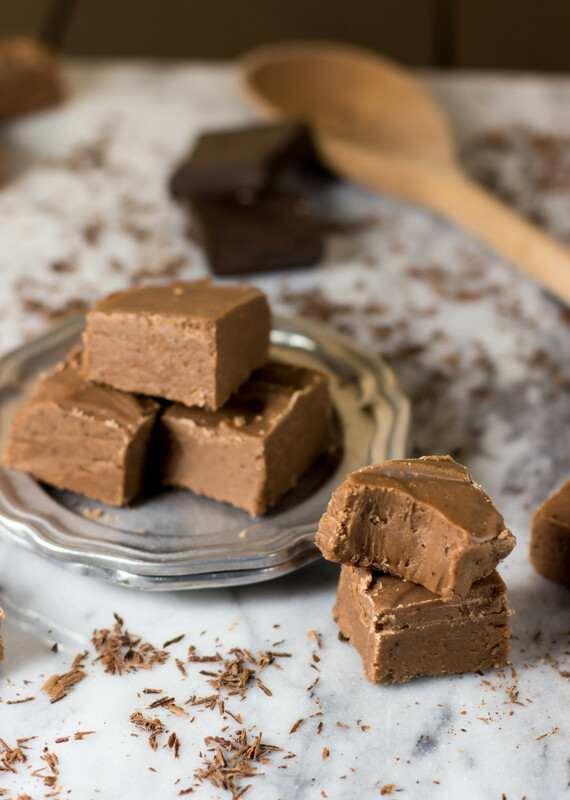 We’ve got buttery, vanilla-bean flecked cookie bases, a coating of sugar crystals, and sweet chocolate wells of a bourbon infused chocolate ganache. 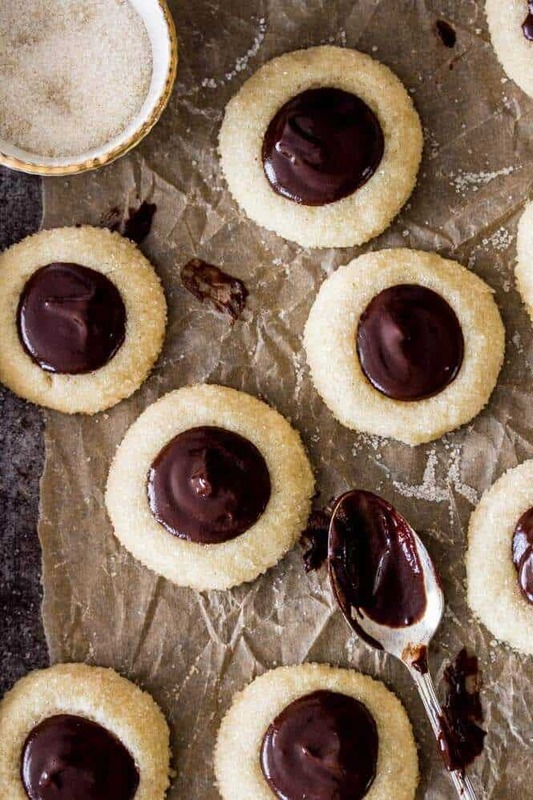 These chocolate thumbprint cookie bases aren’t quite a shortbread, but they’re close. They’re supremely buttery, but softer and less crumbly than standard shortbread (I’m all about soft cookies around here). They also have an egg yolk added for a richer dough, and a little more vanilla than your standard shortbread cookie. 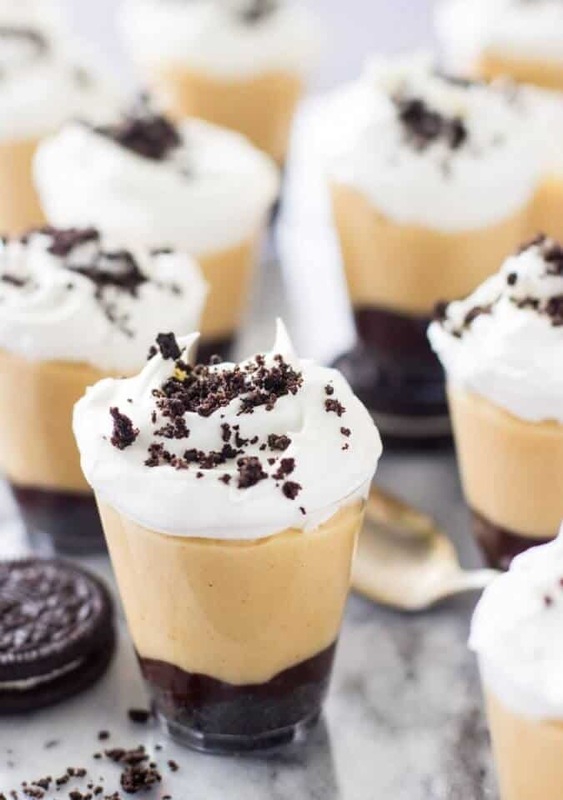 Good vanilla extract is a must in any good cookie recipe, and that’s why I always use Rodelle vanilla extract (also why I’m now a brand ambassador for them!). 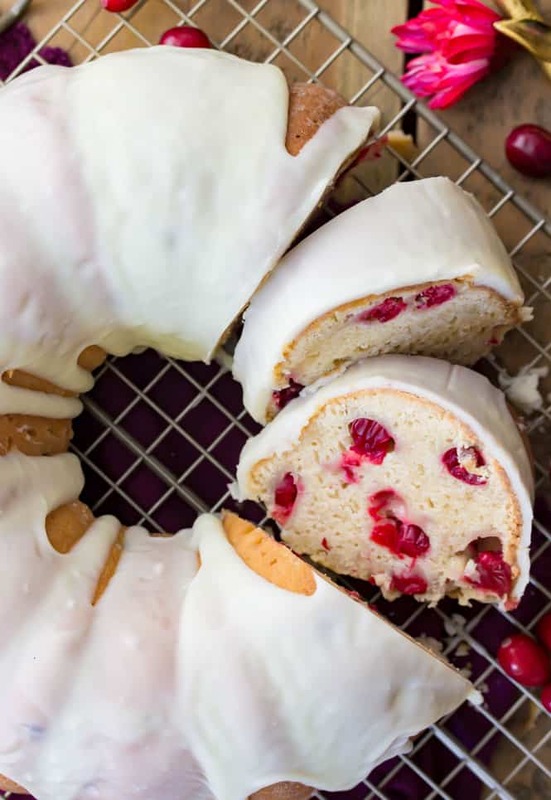 Their Rodelle’s vanilla bean paste might be my favorite way to use vanilla in baking yet, so I added a little bit of that to the dough as well. I definitely recommend an electric hand mixer or (preferably) a stand mixer when making your chocolate thumbprint cookie dough, as this dough is pretty thick and it can be tough to work in all of the flour that the recipe calls for. 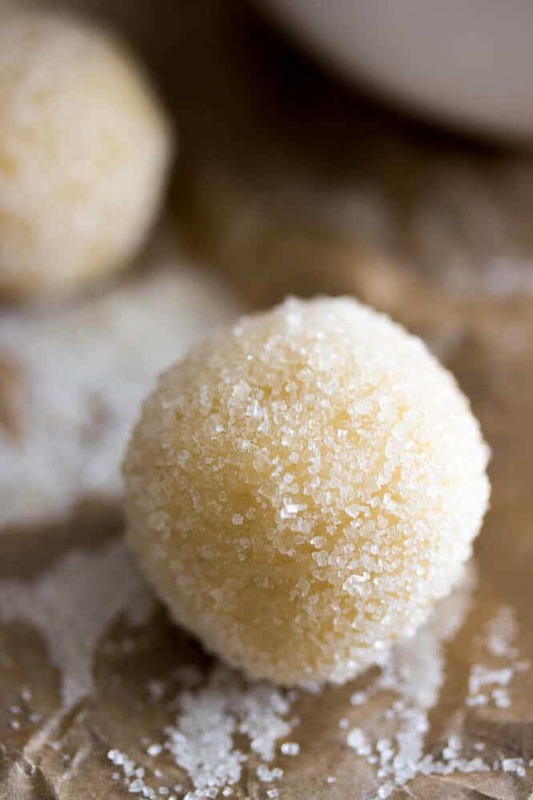 Once everything is done mixing, the dough should be firm enough that you can roll it into balls and in sugar without needing any chilling beforehand. We’ll chill them after we’ve rolled them (I’ll get to that in a bit), but first we want to roll them into balls and roll them in sugar. 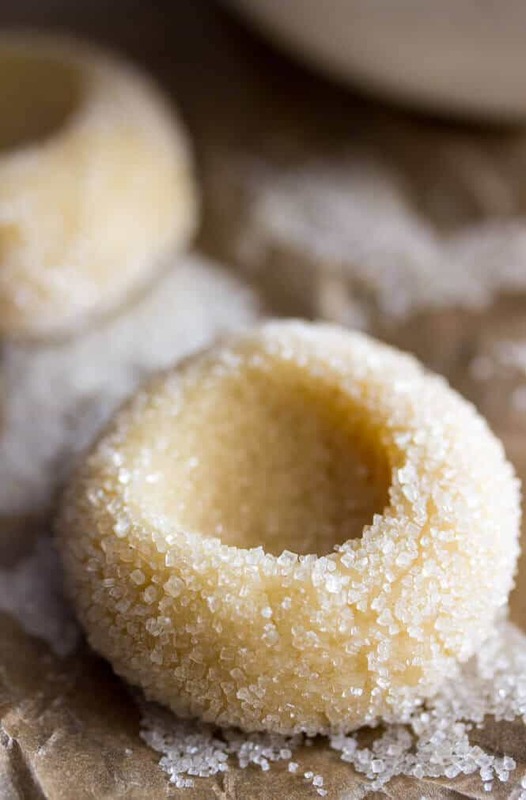 I rolled these cookies in a coarse organic cane sugar because I liked the bigger sugar crystals, but regular granulated sugar would work just fine, too (turbinado sugar has a slightly more molasses-y flavor, but would also work with these cookies). Next, press thumbprints into the dough. 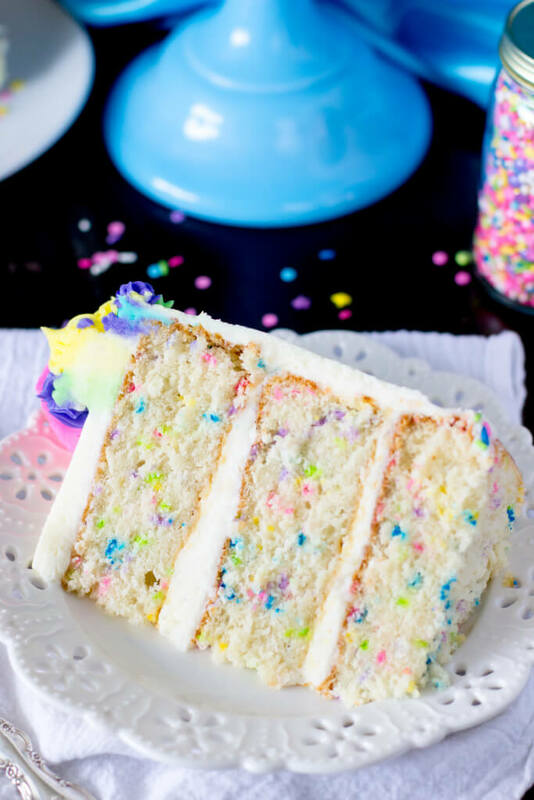 It’s best to do this at room temperature because if the dough is too stiff or too cold, the edges will crack. We want our edges smooth and seamless, because it’s just prettier that way. Once you’ve prepped your cookie dough, chill it in the refrigerator or freezer for at least 30 minutes. Your cookies will spread a little bit when they bake, but by chilling the dough beforehand you prevent any major spreading — you don’t want your thumbprints to be completely flat when they come out of the oven! You will likely lose a little bit of depth in the craters when they come out of the oven, so keep a rounded teaspoon handy to re-indent those thumbprints as soon as they’re done baking (you only have a small window to do this, once they cool you won’t be able to re-indent your cookies without breaking them). 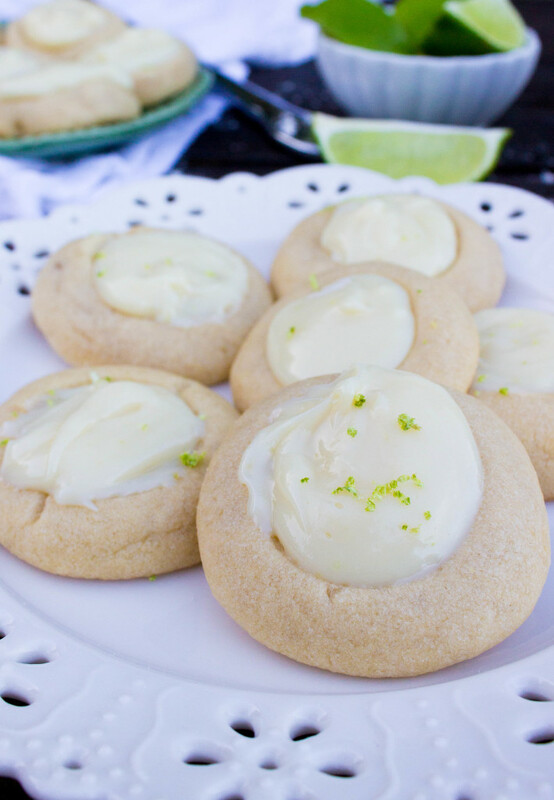 Enjoy, and if you’re looking for more great Christmas cookie ideas, Rodelle has a whole collection that you can check out HERE!